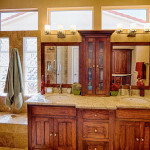 Custom Cabinet Design and Remodeling in Tucson. 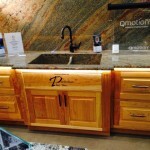 Remodeling your kitchen or bath? 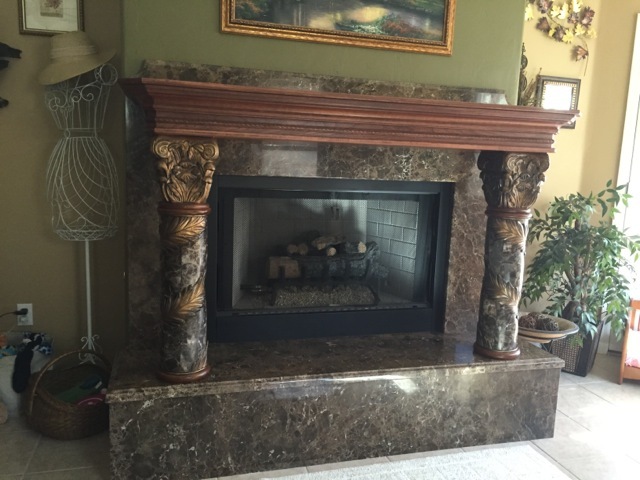 Let us bring your home to life. 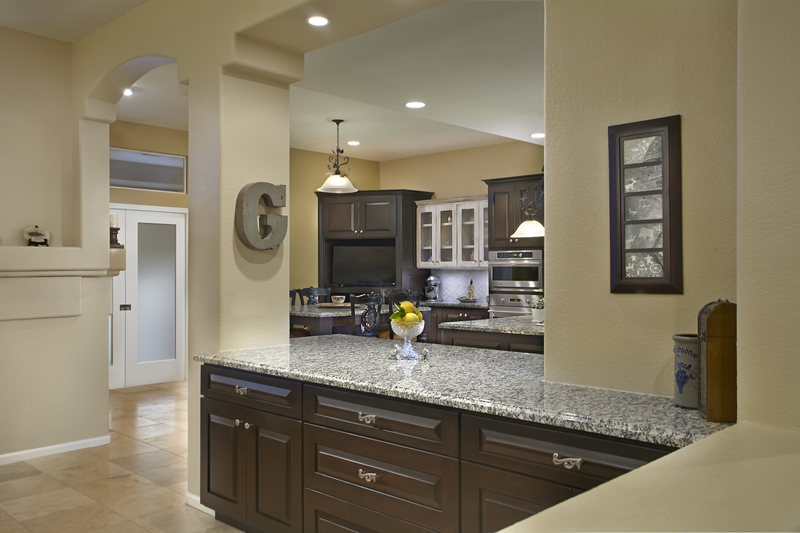 Tucson Custom Cabinets – Perfection Plus, Inc. 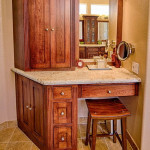 Perfection Plus, Inc. offers custom cabinets for any project ranging from kitchen to bathroom and office remodels. Traditional skills combined with superior technique and expertise – that’s what separates us from the rest. 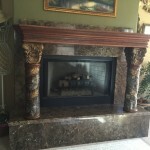 We are proud to say that most of our jobs are referral business from satisfied customers. 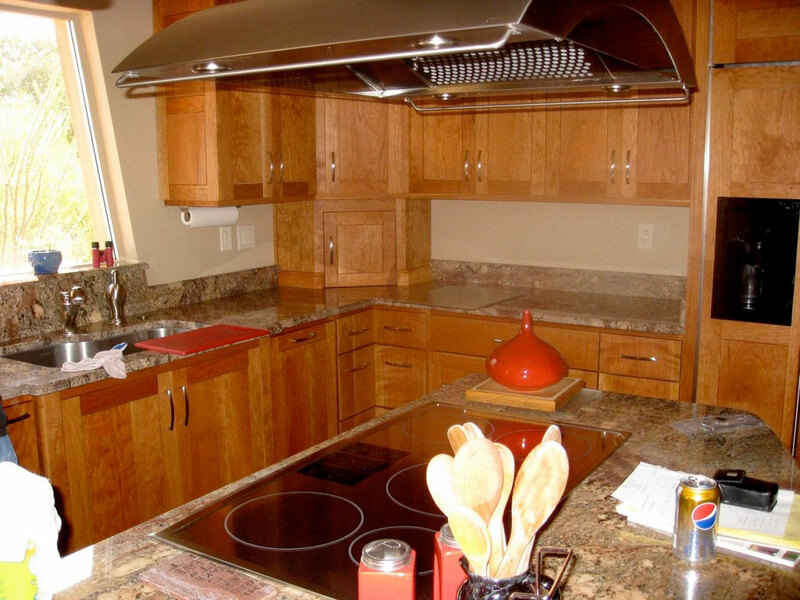 Whether it’s customized specialty cabinets or whole project contracting services, you can rely on us! 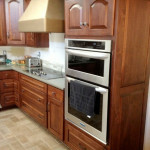 At Perfection Plus Inc., we offer a full range of services to meet your needs. Find out how we can help you today! With significant experience in the industry, our highly-skilled, knowledgeable employees will go above and beyond to complete your job. 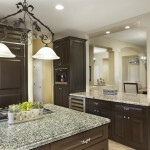 Christopher Strainer has more than 30 years experience in design & custom cabinetry fabrication. His attention to detail, combined with a keen eye for design sets him apart from most. 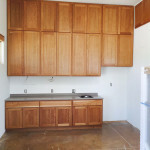 He treats each project with the integrity and character as if it were for his own home. Chris started Perfection Plus, Inc in 2001. The business is built on the simple concept of delivering top quality results, at fair prices, and in a timely, efficient manner. When you hire Perfection Plus you are putting 30+ years of experience to work for you. We look forward to working with you – now and in the future. 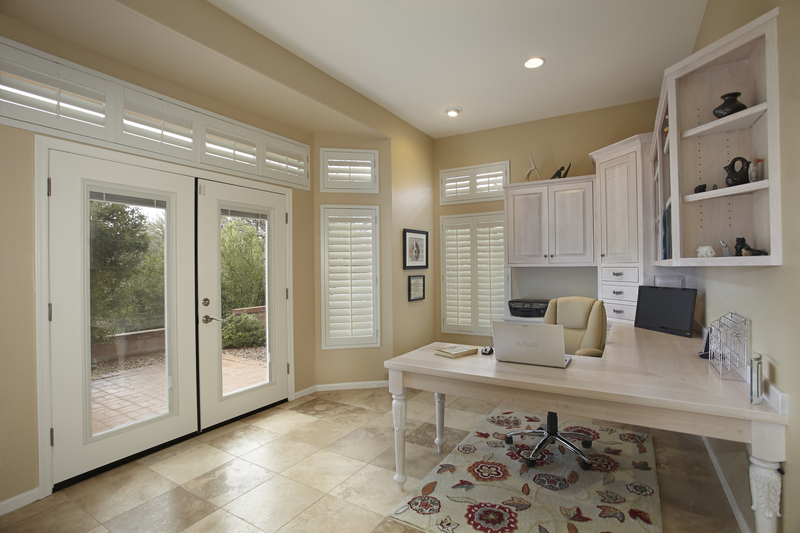 Whether you’re planning to remodel your kitchen or bath; add a custom work space to your office or entertainment area, let us bring your home to life. 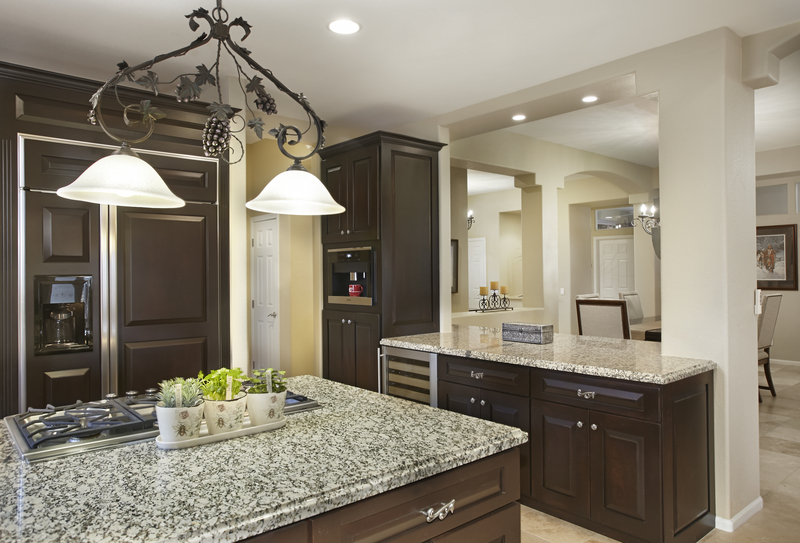 Kitchens and baths are the most utilized rooms in your home. 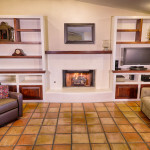 At Perfection Plus we understand that each space is unique and has a special potential. 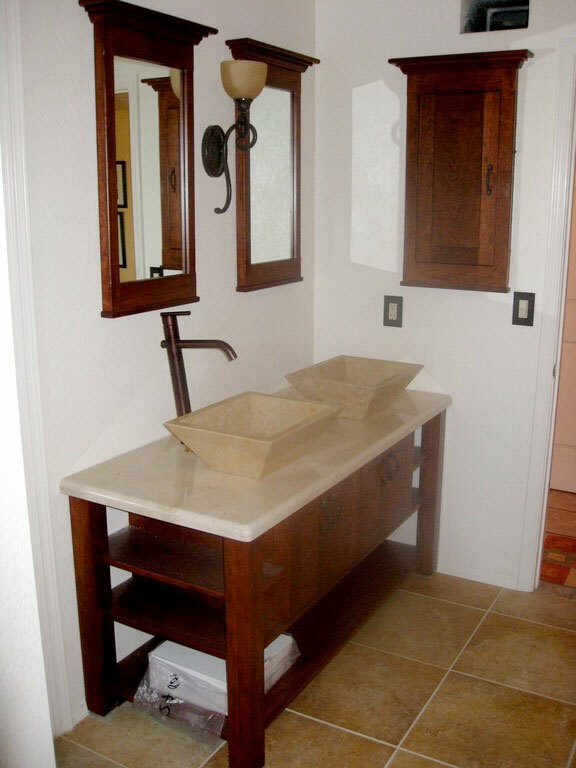 Our team can assist you with ideas and design in order to make your kitchen or bath beautiful and functional for your specific needs. 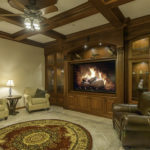 Perfection Plus communicates effectively with clients through the design and remodel process; thus, setting our client’s minds at ease throughout every phase of their project. 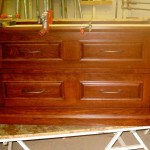 Chris’s high standards & attention to detail is evident by the fine craftsmanship of his work. 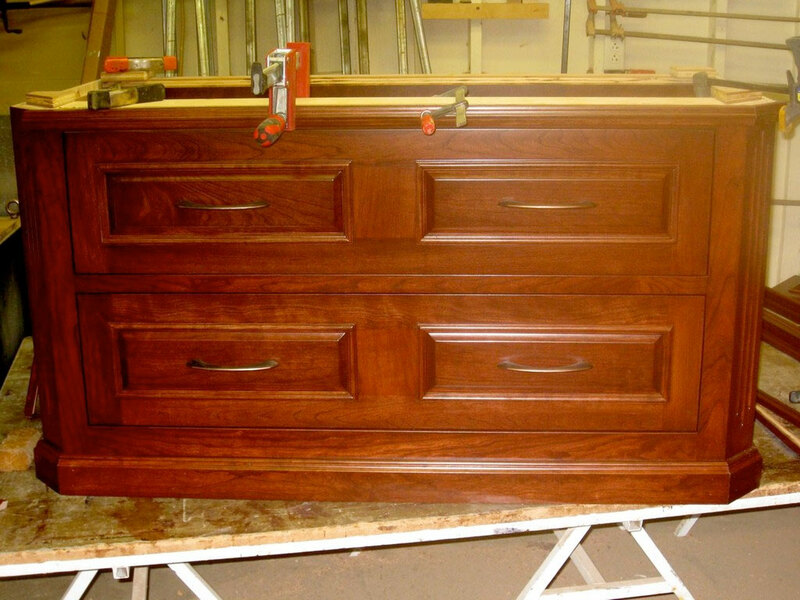 The precision of dovetail jointing, the use of select woods, hand rubbed or brushed finishes is characteristic of old world quality. 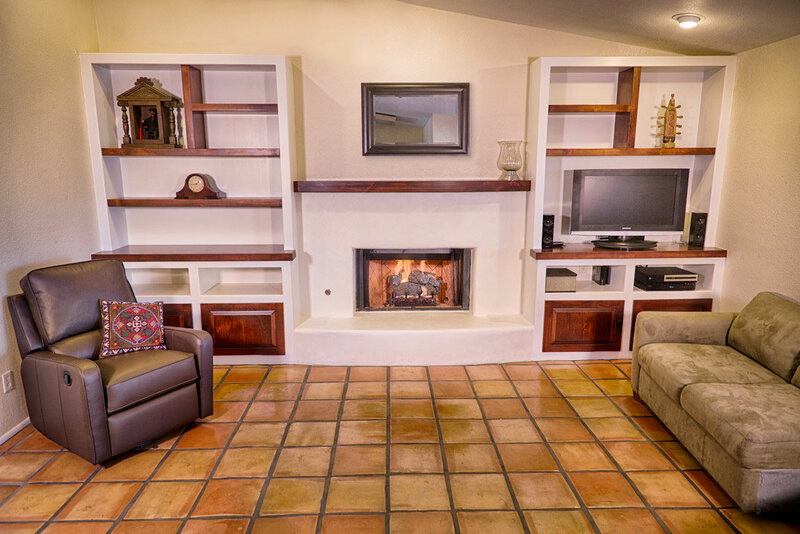 From traditional to modern, city chic to rustic southwest, and everything in between. Let Chris bring new life & purpose into your space. 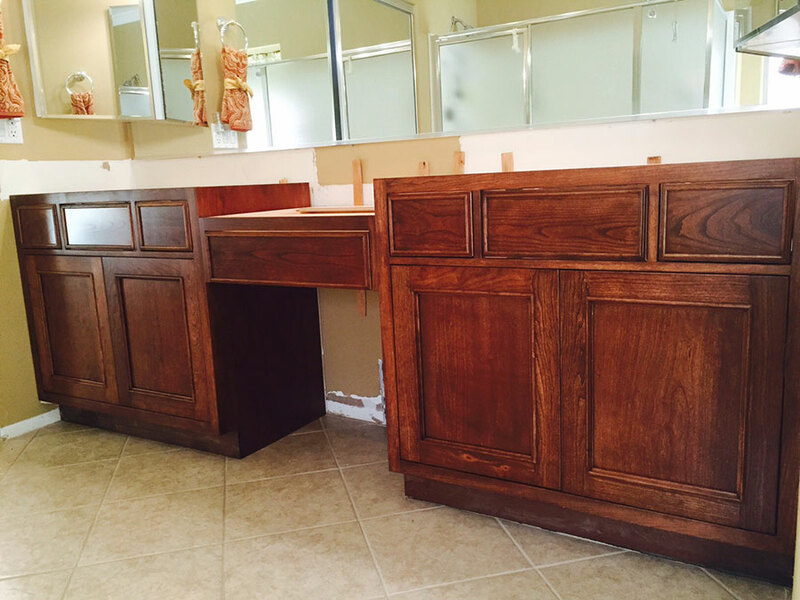 Perfection Plus Inc. has been in business for over twenty years, offering a wide variety of services to meet our customer’s needs. With our qualified team, you can count on expert advice and guidance on finding the optimal solution that is right for you. Contact us today – we look forward to working with you! 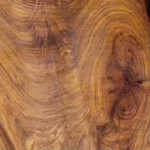 Like a tree’s very own fingerprint, each variety of wood possesses a grain that has a beauty all it’s own. 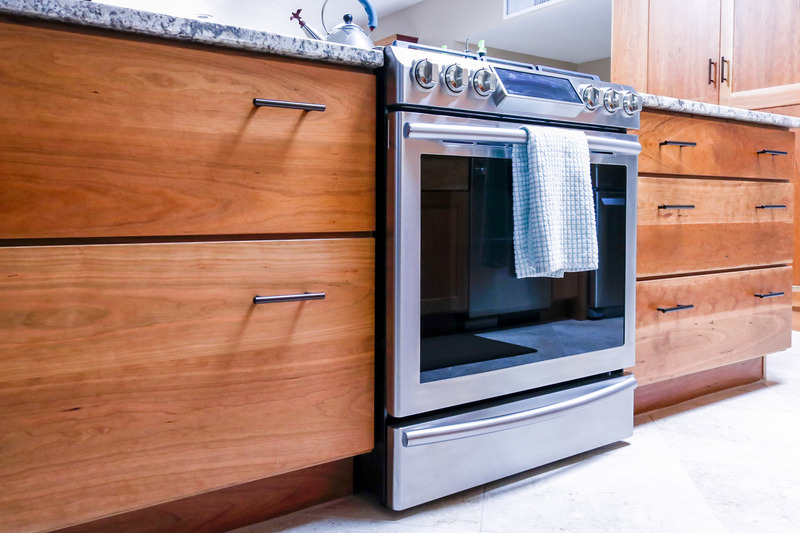 Each specie of wood had a varying density & strength, absorbs stains and finishes differently, and can be utilized in a variety of applications. 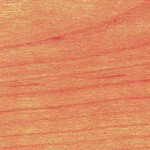 Cherry is a medium density wood that exposes pink to reddish-brown hues surrounded by cream colored sapwood. 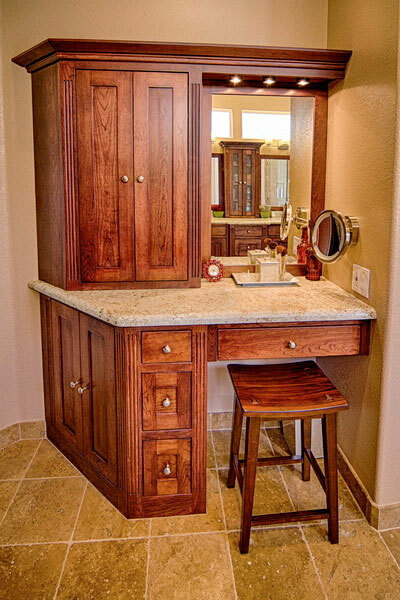 With age the wood darkens to a deep reddish-brown, providing a rich look. Fine closed grains along with a smooth texture makes the wood excellent for staining & finishing qualities for a elegant look. 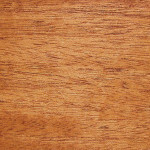 Mahogany is a bold reddish-brown with a fine grain medium texture which allows the wood to absorb a stain well. 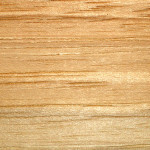 Alder has golden undertones, and is one of the softer woods in the “hard wood” class. It absorbs stain very well, & can be utilized for a variety of purposes. 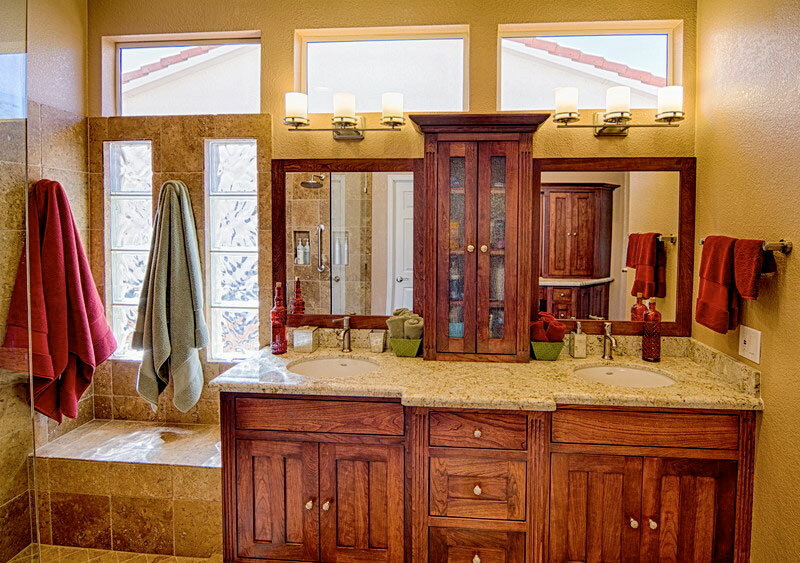 With its distinct markings, & knots along with the addition of a brushed texture it has a warm Southwest feel to it. 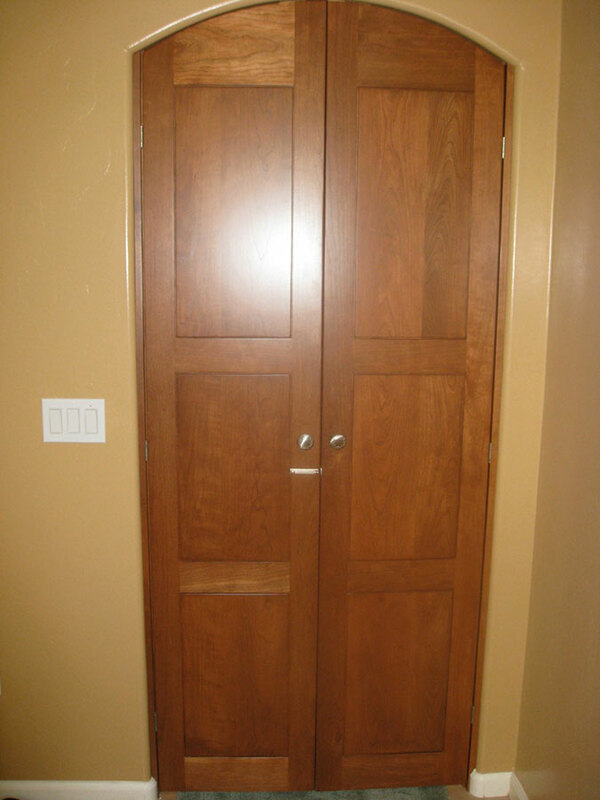 Mesquite is a Light brown to dark reddish brown. 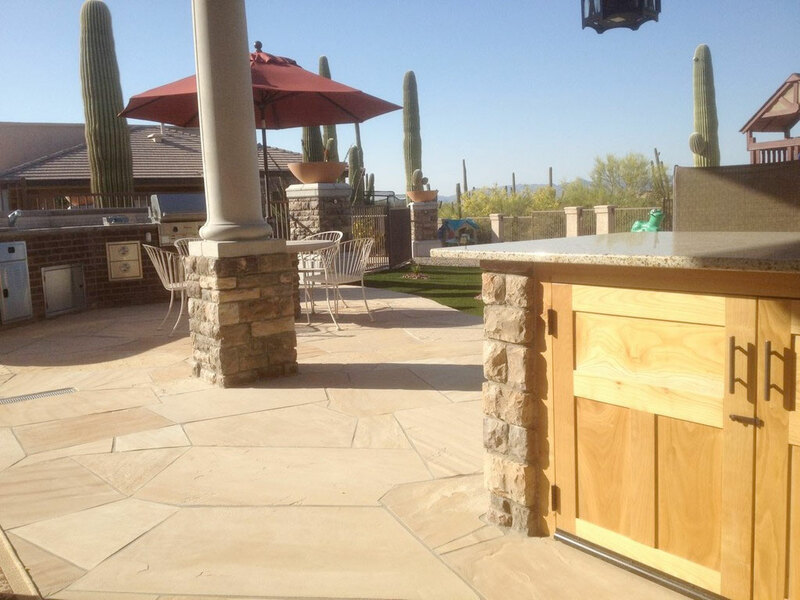 The grain is high in character, with ingrown bark and mineral streaks. 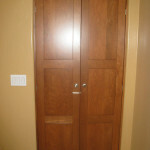 The wood is 2 1/2 times harder and 63% more stable than red oak. 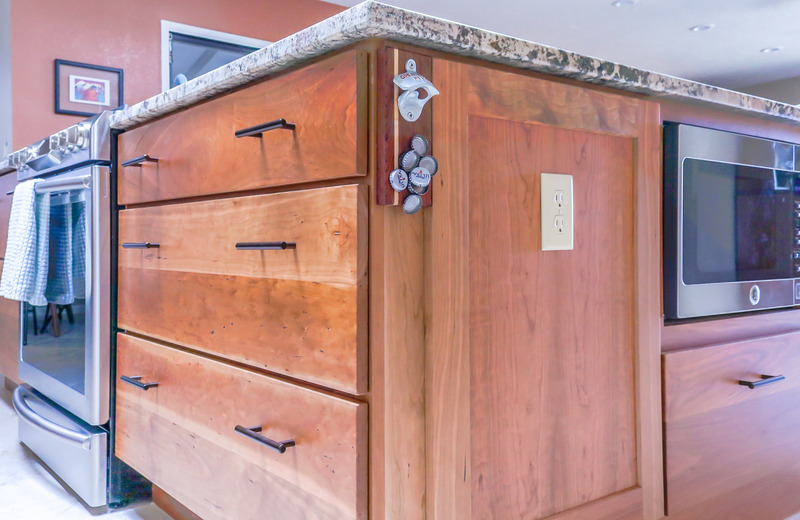 The wood can be sanded down to a beautiful smooth surface. 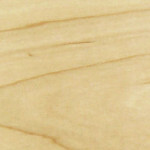 Hard Maple is a off-white color with a closed grain that is heavy with subtle grain pattern and figure to it. 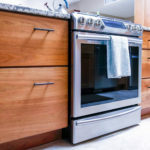 Given the high density of Maple, it does not capture dark stains as well as some others, but offers a beautiful alternative for light finished. 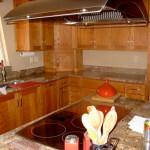 Maple is very popular for its high durability. 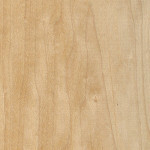 Soft Maple is a strong, heavy, stiff wood with a tight smooth grain pattern makes the wood excellent for glazed finishes. 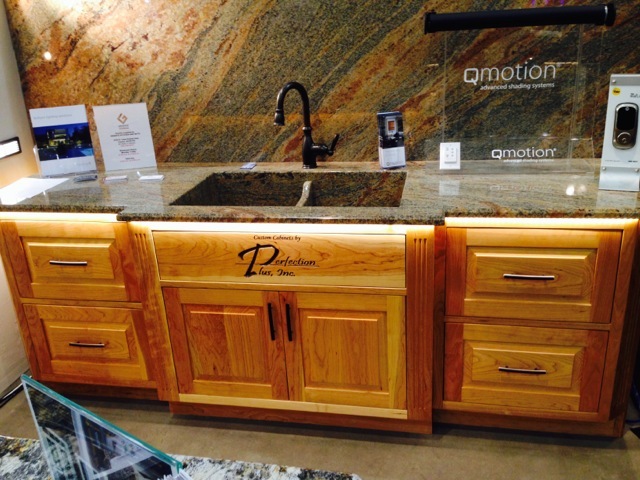 Oak has a distinctive striated grain pattern, that is more pronounced when stained. 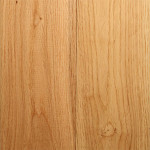 White oak has brown undertones & is especially beautiful when it has been quarter-sawn for craftsman or a mission style look. 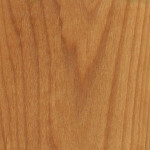 Hickory is a very heavy hard dense wood. 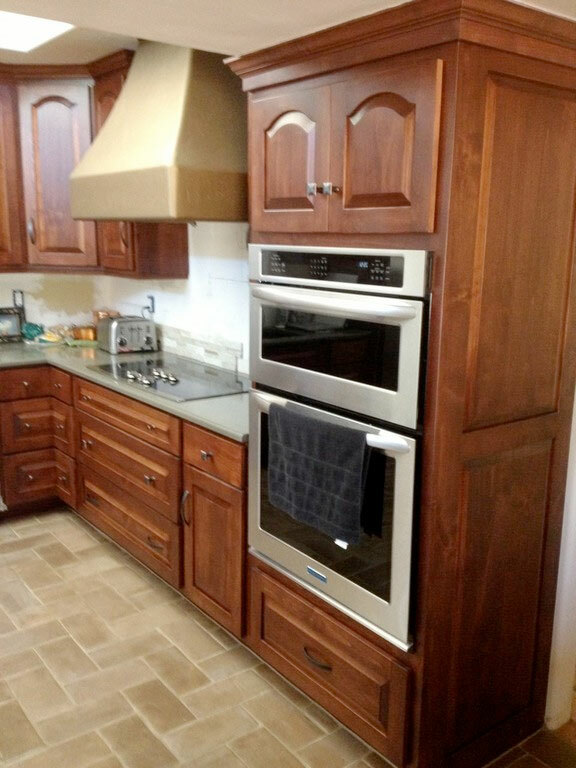 Hickory has a bold flowing grain patterns with wide variations of color. 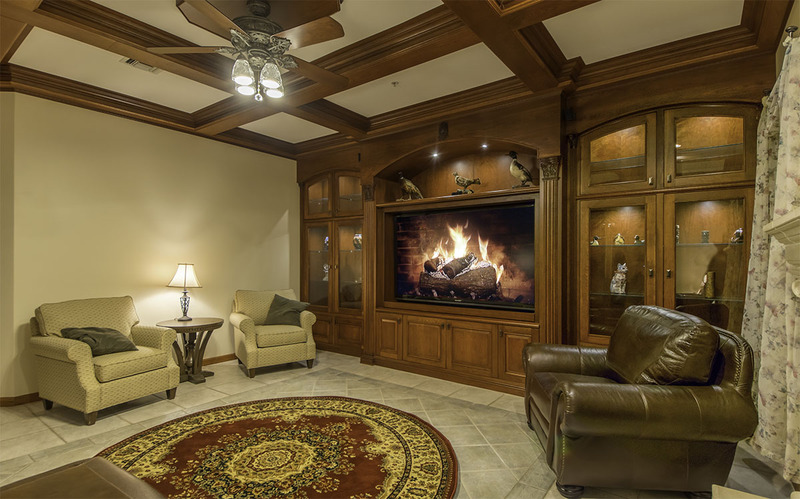 Perfection Plus describes to a tee the beautiful woodwork in our Arizona home! 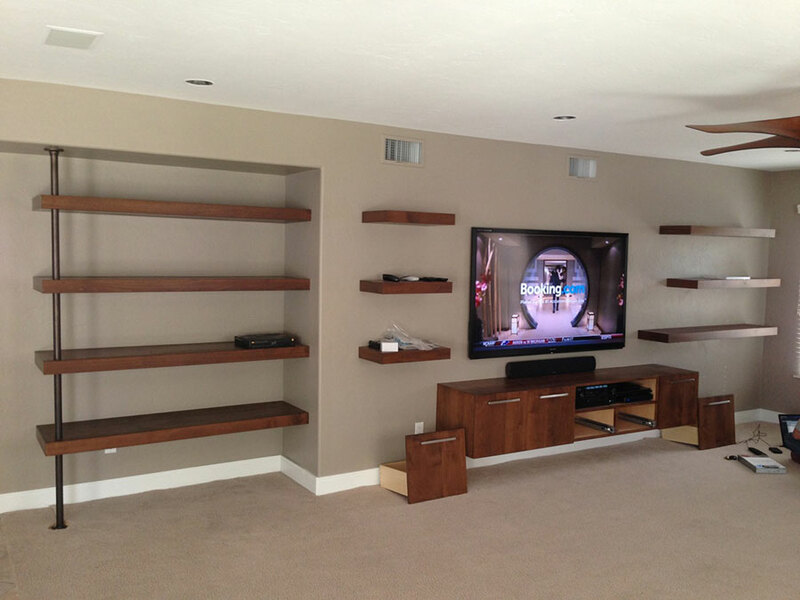 We have worked with Chris on four different rooms and each time the results just got better. 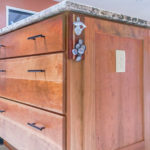 Chris initially did custom cabinetry for our master bathroom, followed by two individually designed offices and finally our custom crafted kitchen with all of Chris’s special touches – corner cabinets, television nook, spice drawers and more. Chris is wonderful to work with and gets the job done on time. 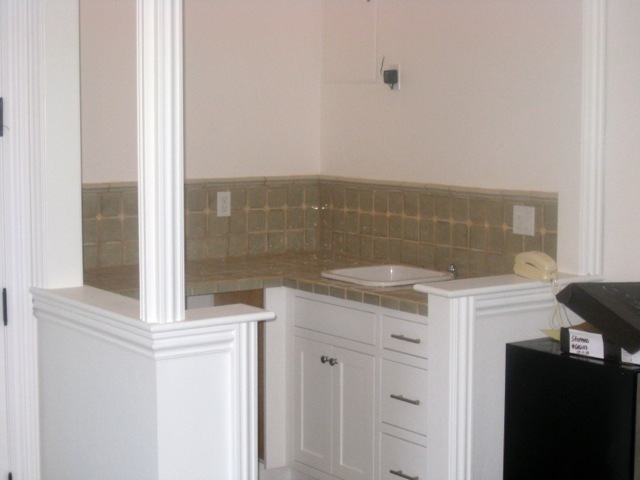 Just wish I had another room that needed a craftsman’s touch. We had a fantastic home tour in the neighborhood on Saturday, and I passed your name on to a number of different neighbors. My experience with Perfection Plus, Inc was wonderful. 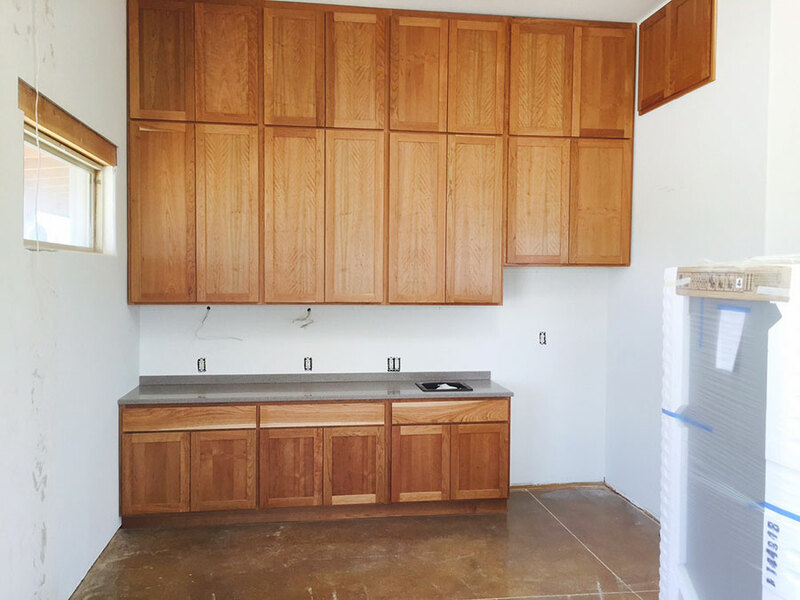 I received several quotes from other contractors for my job, but Perfection Plus, Inc was very reasonable and right in the ballpark of what I had expected my job to cost. Chris was very professional and contacted me each day to go over what work was done that day and what would be done the next day. 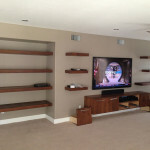 The job was completed in a very timely matter and the quality of work is amazing. 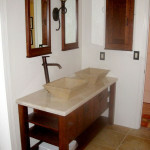 I am extremely happy with the finished bathroom. 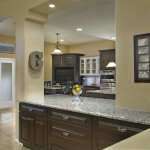 Overall, I had a great experience and look forward to working with them again on future remodel needs. Chris is a painstakingly thorough professional. 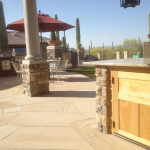 He did a masterful job renovating our outdoor kitchen. His attention to detail is amazing! We could not be happier with the job Chris has done and would recommend him to anyone. 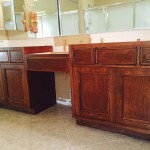 Looking for custom, unique cabinets for your home, office or bathroom? Have a question? Need to schedule a meeting? 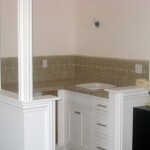 Let Perfection Plus, Inc. design your custom cabinets for your next project. 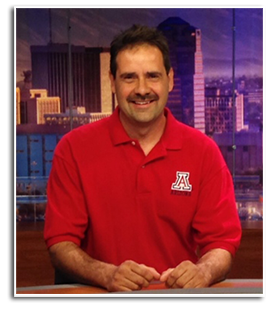 Please use our contact form to contact Chris Strainer at Perfection Plus or call us at 520-975-6085. We will get back to you as soon as possible! Thank You – Perfection Plus, Inc.